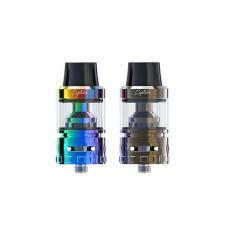 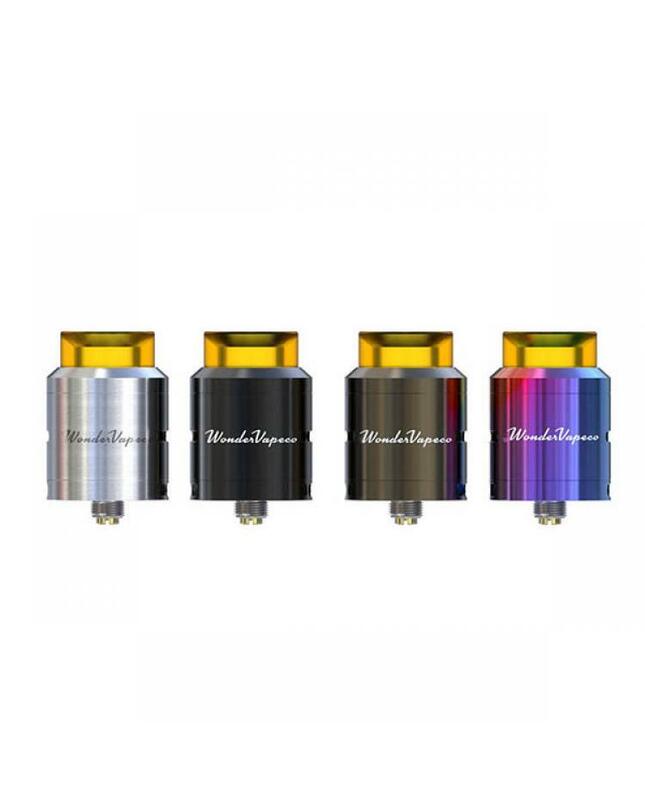 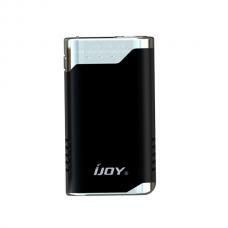 ijoy company newest vape dripper tank wondervape, made of stainless steel, four fashionable colors available. 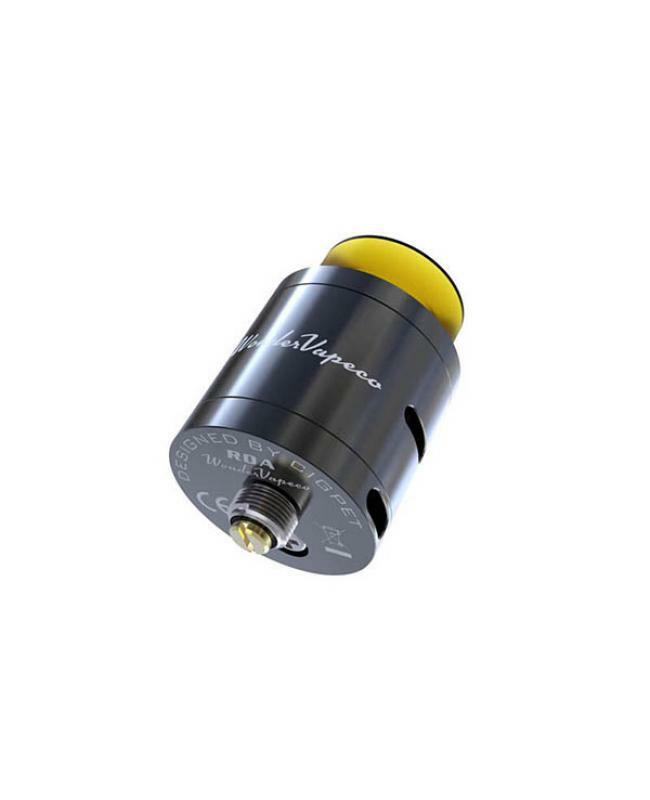 diameter 24mm, comes with two post building deck, single coil builds compatible, so vapers can install single vape coil or dual coils on it. 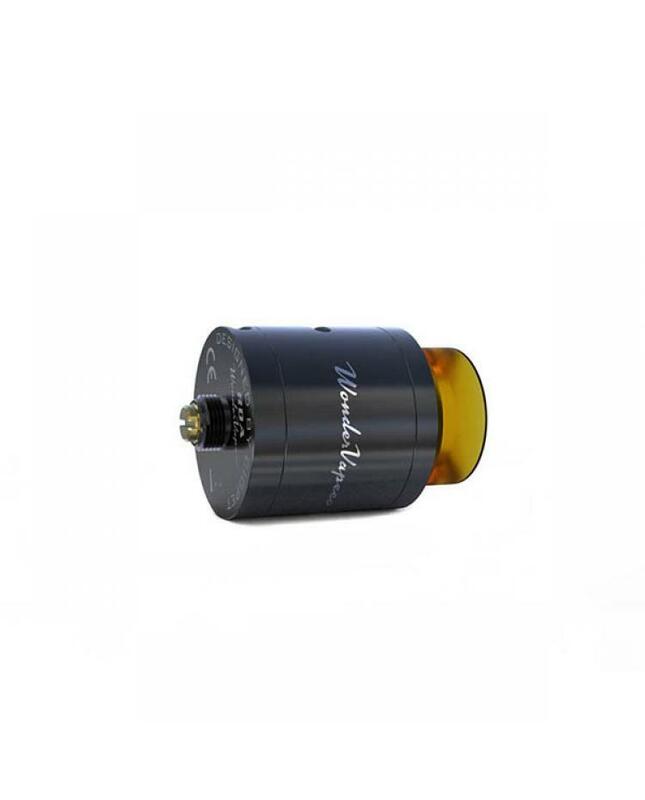 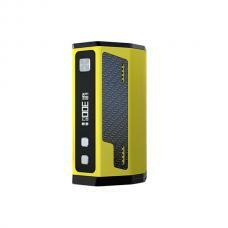 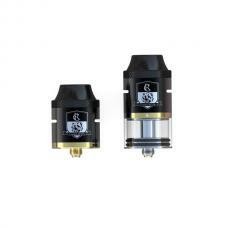 the new ijoy RDA with side airflow adjustable and bottom airflow designs, vapers can adjust the airflow to your preference easily and quickly. 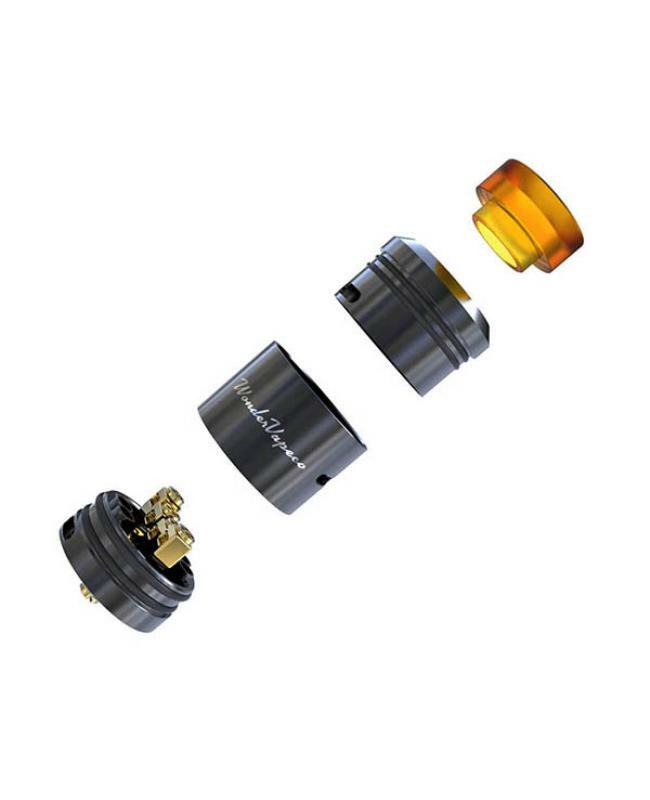 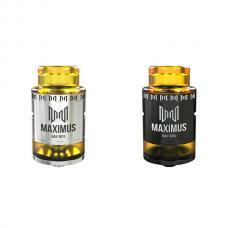 gold plated 510 contacts protruding 510 pins allow it compatibles with most of the vape mods, recommend works with ijoy captain PD270 TC mod.